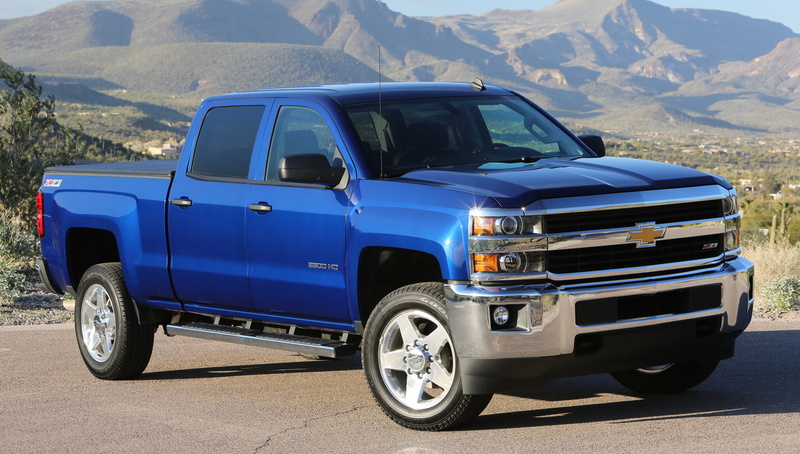 General Motors LLC (GM) is recalling certain 2015-2016 Chevrolet Silverado 2500, 3500, 1500 Crew Cab Special Service, Tahoe Police Pursuit/Special Service, GMC Sierra 2500, and 3500 vehicles. The brake pedal pivot nut may loosen, causing the brake pedal to be loose or inoperative. GM will notify owners, and dealers will add adhesive to the nut and reinstall the nut with increased tightness, free of charge. The manufacturer has not yet provided a notification schedule. Owners may contact Chevrolet customer service at 1-800-222-1020, or GMC customer service at 1-800-462-8782. GM's number for this recall is 18278. Note: The vehicles in this recall need this additional remedy despite being covered by recall 16V069 for brake pedal loosening.